When you enroll in an online college course, you gain the flexibility of scheduling your classroom hours at a time that’s more convenient for you. This is most beneficial to non-traditional students who might be working a full or part-time job, or perhaps have responsibilities that require them to tend to a loved one. At any rate, an online education provides students with the flexibility to set their own classroom hours. If they’re not much of a morning person, they can schedule their class time in the afternoon or evening. For students who have a hectic day schedule, they’ll have the option of taking courses during 3rd shift hours. The choice is entirely up to the student to manage his or her academic hours. Take your class anywhere you want. Another benefit to taking online college courses is having the choice to study anywhere you want. Here again, this can be quite beneficial to students who are working while taking college courses. If a student has a laptop, he or she has a mobile classroom! The classroom can be anywhere the student wants it to be. It can be in the break room during lunch. It can be at the local coffee shop around the corner, and these days, shops don’t necessarily need to have free Wi-Fi. Many mobile devices have a hot spot functionality that allows the phone to be a private and secure Wi-Fi hub. That means that students aren’t confined to an establishment just because it has Wi-Fi. Anywhere a laptop and mobile device can go, so can the classroom! Your classroom can be at a park, at an oceanside bistro, by the poolside, or even in the comfort of your own sofa. You have the option of earning your degree quicker. With online college courses, you set your own schedule. This means you set your own pace. Go as fast or as slow as you want. Granted, your university will give you an allotted amount of time to complete your coursework, but you won’t have to worry about completing assignments on a tight deadline. This can take the pressure off many students. Yet at the same time, the student still needs to implement some type of strict structure and discipline in order to manage college coursework. Online college courses are not easy. 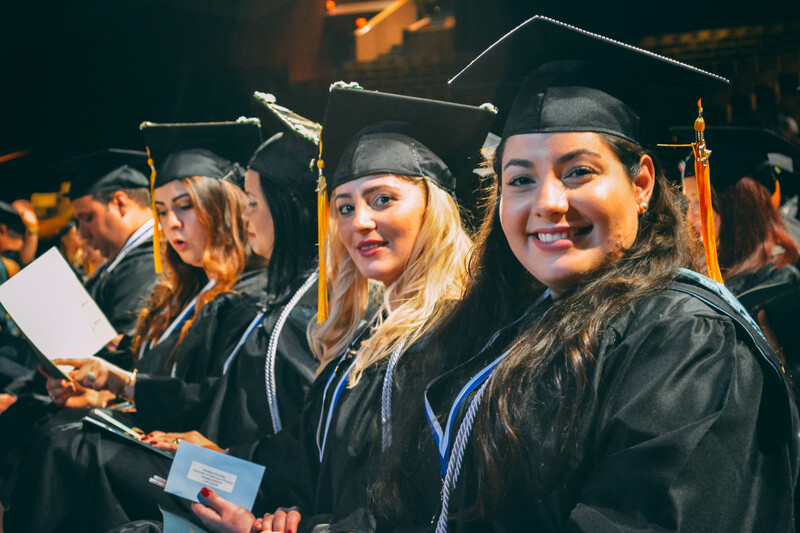 For regionally accredited institutions like Florida National University (FNU), online degree programs are the same as the ones taught at our brick and mortar locations in Miami and Hialeah. The only difference is with online degree programs besides mobility, students also have the option of expediting the pace between assignments because they are setting their own schedule. You will become more familiar with computers. 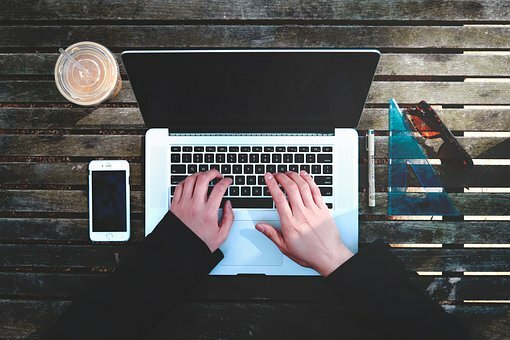 Taking online college courses will definitely help you become more familiar with computers. By navigating through FNU’s online software, you’ll also get a better understanding of how to operate other software applications that share similar functionalities. As a professional, it is absolutely imperative that you have computer-related skills. Taking online college courses will certainly help you toward that goal. Eliminate commuting and gain more time. The time that students would normally spend on commuting can be dedicated toward more studying. Students may also be able to use this time to complete another assignment, making them one step closer to completing the coursework and to earning a college degree. Not every degree program can be completed online. There is a limit to what kind of degree students can earn online. Some degree programs cannot be earned 100% online. Depending on the profession, hands-on training is required. Degree programs like Physical Therapist Assistant and Diagnostic Medical Sonographer Technology require students to work with equipment and people. You will have to work independently. When you make the choice to take online college courses, you forfeit classroom time. This means that you won’t have the physical camaraderie of conversing with classmates and asking them for help or sharing lecture notes. You won’t have the luxury of getting face-to-face time with your professor either. However, since you’re online, you will have the advantage of emailing your instructor with any questions you might have. You’re separated from the campus culture. With online classes, you separate yourself from campus activities. As an FNU student, you will have full access to all of our technology and resources. However, with online studying, many students prefer to stay at home and are rarely on campus, or they’re too busy balancing the responsibilities of academic work and a job. Online learning is also referred to as Distance Learning and that’s no coincidence! You’re also limited in how you practice communication skills. Communication is much more than just sending emails and text. You need to be able to verbally convey a message to people in a way that is understandable. Body language also plays an intricate role in this. In fact, the term Soft Skills has become quite the communication tool to have in your arsenal. To learn more about Soft Skills, read “The Importance of Soft Skills in the Workplace” here. To discover what kind of online degree programs that FNU offers, visit our online page here. Our university is dedicated to helping all of our students succeed whether they are taking classes on campus or thousands of miles away taking distance learning courses. Our advisors are just one phone call away. We also assist our students with financial aid assistance to help them afford their degree. Visit our Financial Aid webpage to learn about all of the financial aid opportunities you might qualify for. If you’re interested in enrolling in any of our online degrees, contact us today!